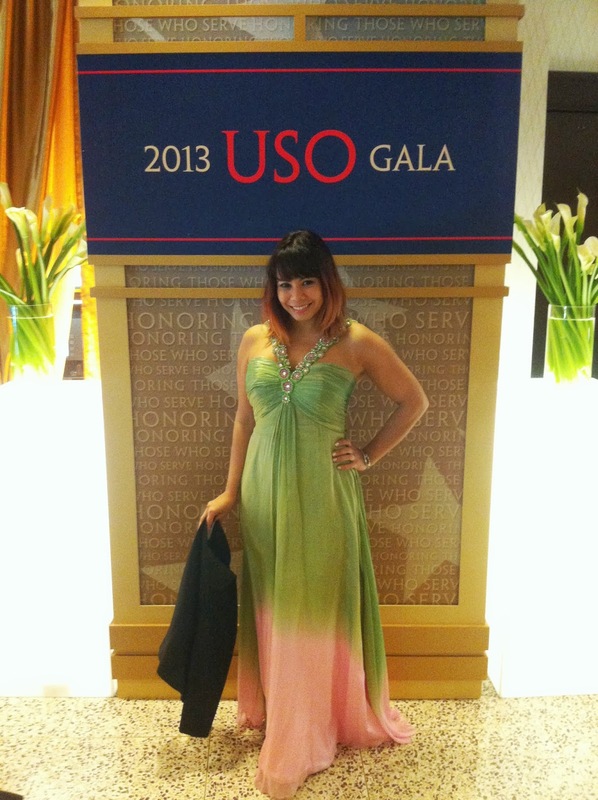 As you know, every year I work the USO Gala! In 2011 I wore a vintage gown, and in 2012 I wore a beloved BCBG cocktail dress I found that wearing a gown is better so I can run about in my wedge boots, so I went back to a long dress this year. And I picked up a tres fabu number courtesy of Sherri Hill! Isn't this dress to die for?? Beautiful degrade coloring and a jeweled neckline meant minimal styling elsewhere - just a cropped black blazer for when I got cold and some bangles at the wrist. And my giant boots hidden underneath!! I've been meaning to post an inspo board on how to fashionably wear sneakers for awhile now, but things have been just so crazy! When looking at inspiration for sneaker outfits, I see two styles really pop: sweet & girly and sleek &minimal. The girly looks tend to have more color, but I am personally more into the minimal outfits! Plus, I'm not sold on sneakers with tights and it's almost officially the end of bare legs season. So the outfit I created let the sneakers do the talking, with bright neon colors. I paired with some simple, skinny black ankle pants, a soft tee with some neon accents to tie back to the kicks, and more black and neutral accessories! Would you try dressed up sneakers? 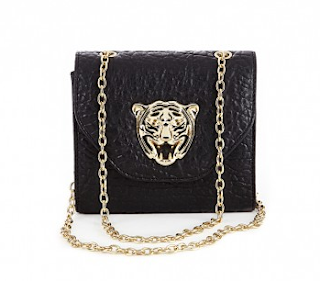 Lately I've been loving large cats in gold jewelry - very throwback to the 80s, no?? Well maybe purses want to get in on the action too! Here's a great going out bag at Sole Society for just $35! Sure you have plenty of accessories, but do your SHOES?? 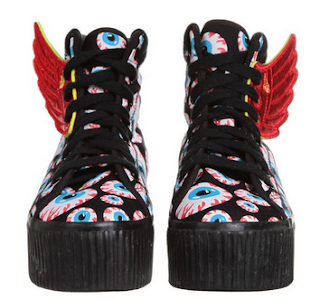 Get these shoe wings (in many colors) for your sneakers or boots and be the coolest of the cool kids! 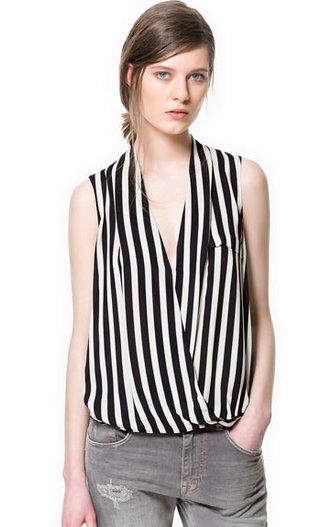 Buy at ShopJeen for $7. Want to try out ombre hair but scared to commit? 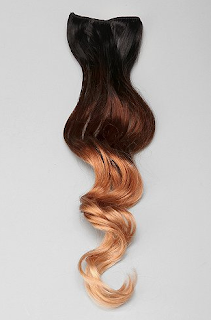 Spend $160 at Urban Outfitters instead and get this ombre clip-in! Pretty expensive, but it is real hair. But I would just do it, trust me, you'll love it! 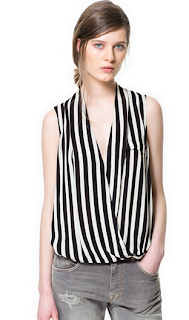 Love the look of this vertical striped top! Wear with just about anything, but I'm thinking striped pants and neon sneakers would be awesome for a fashion forward look. Buy at Zara for $60. A month or so ago I read how some fashion editor or designer pretty much said women everywhere should throw out the basic black pants found in their wardrobes. I'm here to stand up for the black suit pant!! Not only is it insanely versatile, but I think with the right parings it can be just as chic as neon high waisted sweats or whatever overpriced garbage magazines are trying to sell us lately. It's been pouring out in DC, so I went on the hunt for cute rain gear! 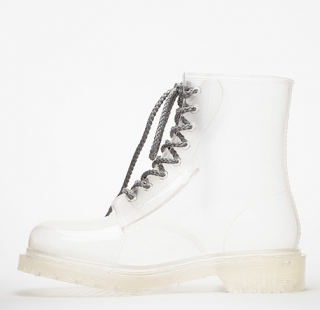 These clear doc-style rain boots are fun and just $40 at Need Supply! I was looking for cute rain gear to post and got totally distracted by this beautiful dress! 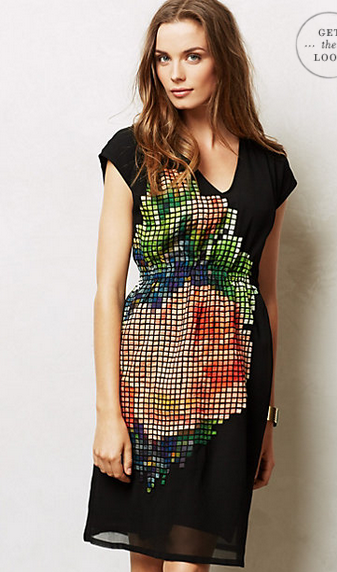 Love the pixelated flower print, and it comes in petite sizes too! 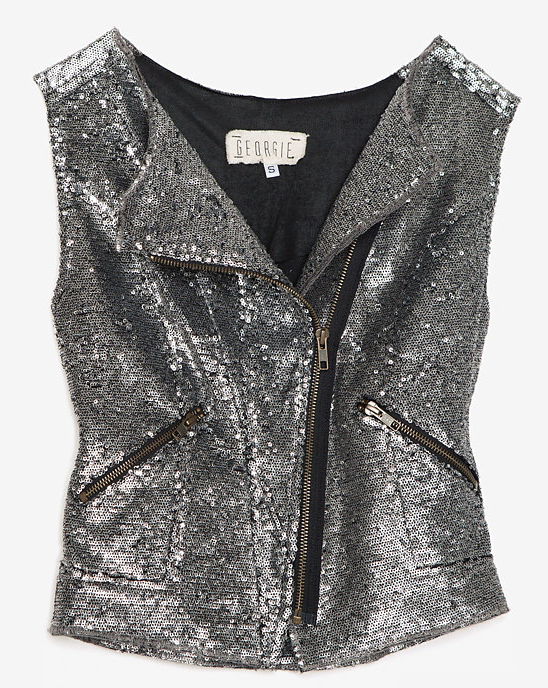 Buy at Anthropologie for $188. What is this, 90 degrees in October?? Well I suppose that means I can wear lots of pretty fall colored clothing that works in warm weather - cue plum crop top! Longer, full skirts are another thing for fall! Now mine isn't quite long or full enough, but hey you work with what you've got, right?? And my hair was done the day before for a dance competition so I needed more fun pictures! I'm wearing: Crop top and necklace from Free People, skirt from Anthropologie, Zara heels, Lovers + Friends purse from Revolve Clothing, amaze sunnies by Ksubi. Seriously, I had been stalking this sunglasses for a solid year and finally found them on eBay for 50% off. Yes! Mohawk hair braid is officially my most favorite thing ever. I need more reasons to get it done like this!! 1. People secretly (or not so secretly...) thinking you are doomed to fail. 2. Beginning to find your monitor or phone disturbingly attractive. 3. 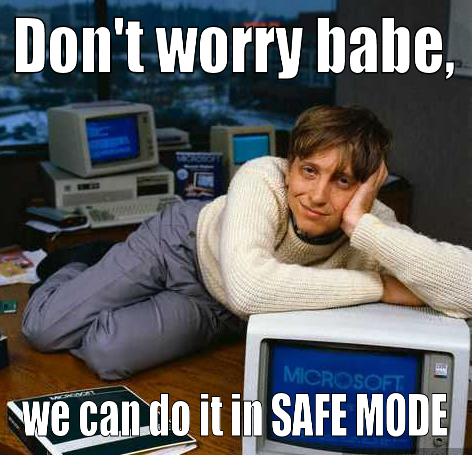 You can't protect or take care of them in real-time. 4. 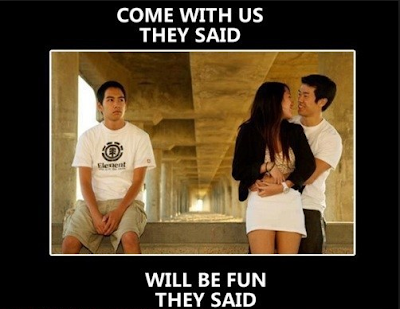 Being the third (or fifth or seventh) wheel when you go out with friends. 5. Instead of going out and doing cool activities, date night is now Skyping on your couch in sweats. 6. Emojis do not take the place of tone and body language. 7. The bottle glass of wine you have every night now makes you an alcoholic. 8. 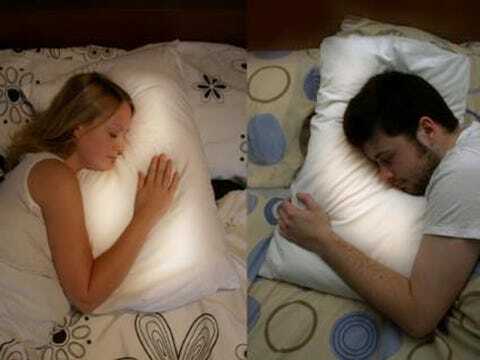 You think about buying ridiculous gadgets to make you feel closer. 9. Your phone is always dead because you check it every two seconds. 10. That moment when their plane takes off after a visit.